Happiness is one of the most important things in life, yet it’s also one of the hardest to study. The researchers surveyed the men about their lives (including the quality of their marriages, job satisfaction, and social activities) every two years and monitored their physical health (including chest X-rays, blood tests, urine tests, and echocardiograms) every five years. 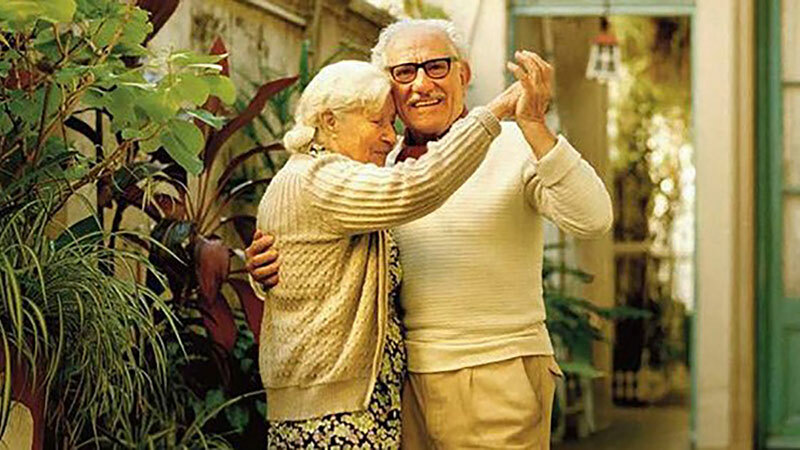 They came away with one major finding: Good relationships keep us happier and healthier. It’s not just being in a relationship that matters. Married couples who said they argued constantly and had low affection for one another (which study authors defined as “high-conflict marriages”) were actually less happy than people who weren’t married at all, the Harvard study found. Being socially connected to others isn’t just good for our physical health. It also helps stave off mental decline. People who were married without having divorced, separating, or having “serious problems” until age 50 performed better on memory tests later in life than those who weren’t, the Harvard study found. Next Article Do Schizophrenia and Autism share the same root?